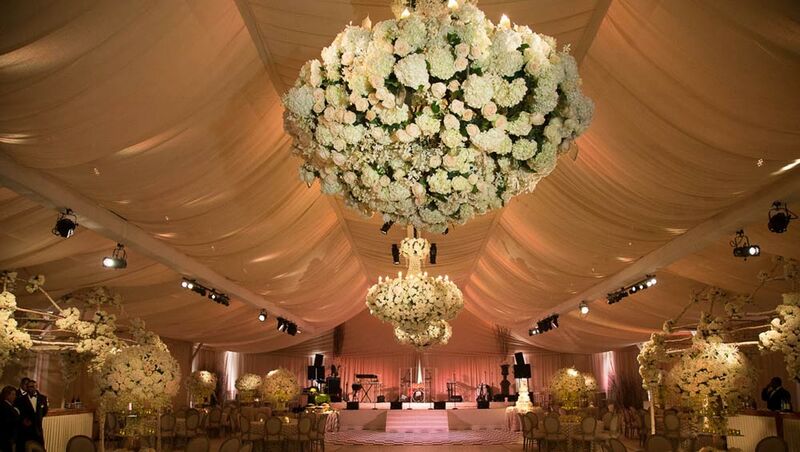 Few things change the feeling of a space like a quality lighting solution. 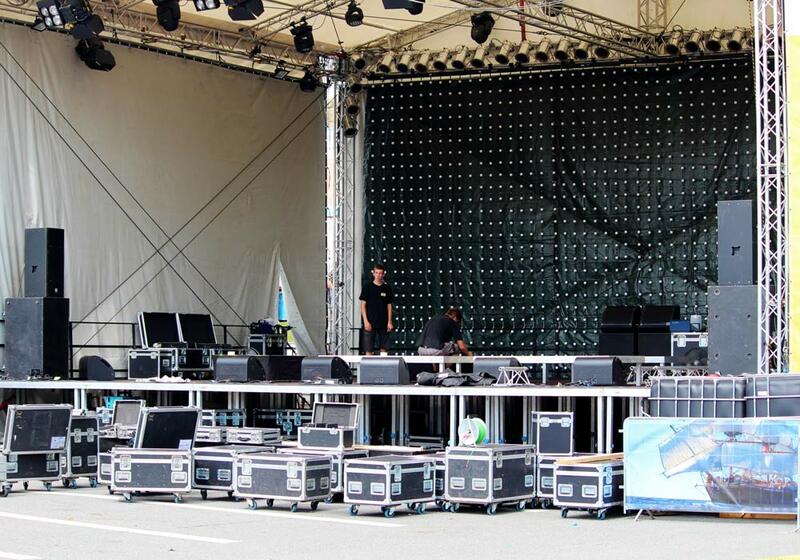 We've got solutions for stage lighting, mood lighting, custom spotlights and whatever other lighting elements you'll need. 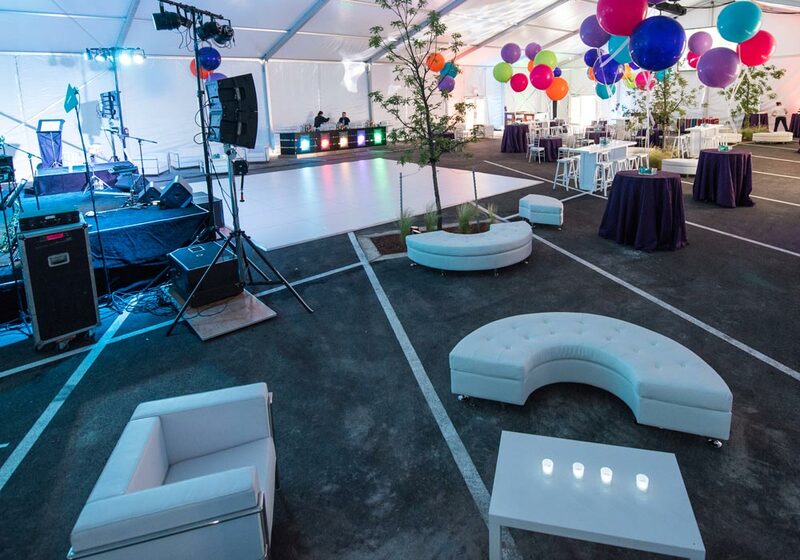 The team at Illusions also provides and installs a variety of flooring options for its tenting solutions. 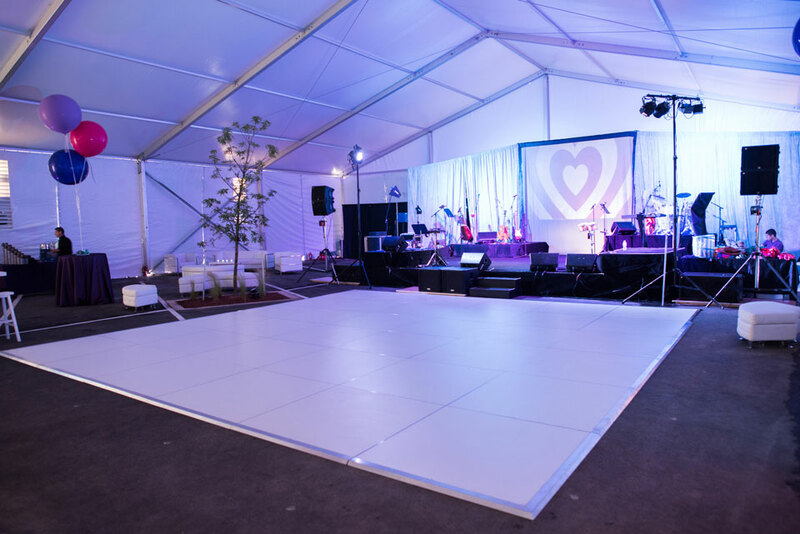 Military grade dura-floors can withstand extreme weight loading, while port-a-floor can be rolled-out quickly and conform to the ground beneath. 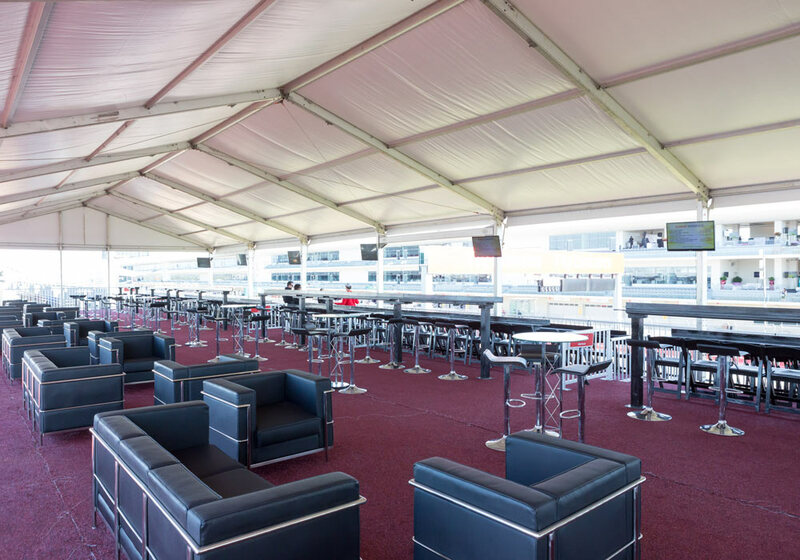 Biljax flooring features steel framing with adjustable leg heights, options for a variety of wooden tops, and is appropriate for staging, while lay-down flooring is ideal for longer-term applications on leveled undersurfaces. 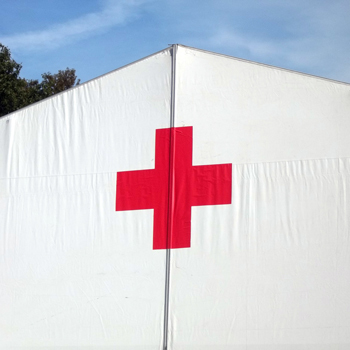 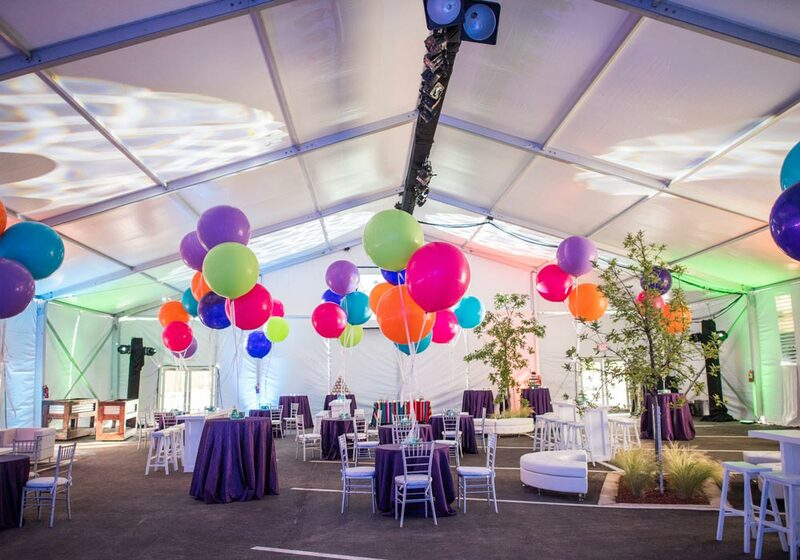 Fun fact - tent ceiling fabric is actually known as "swag" in the tenting world, and we've got swag to go around. 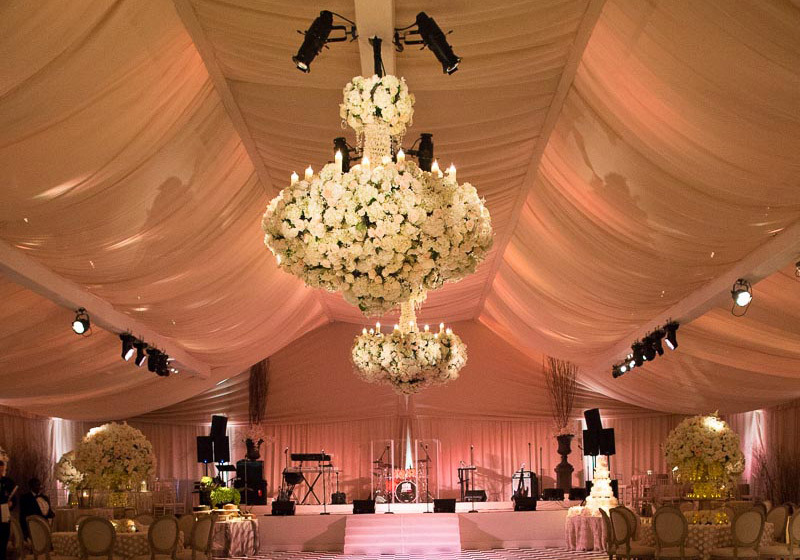 If you're looking for a sheer look for ceiling projections, or a billowy fabric that can give an elegant ambiance, we've got it. 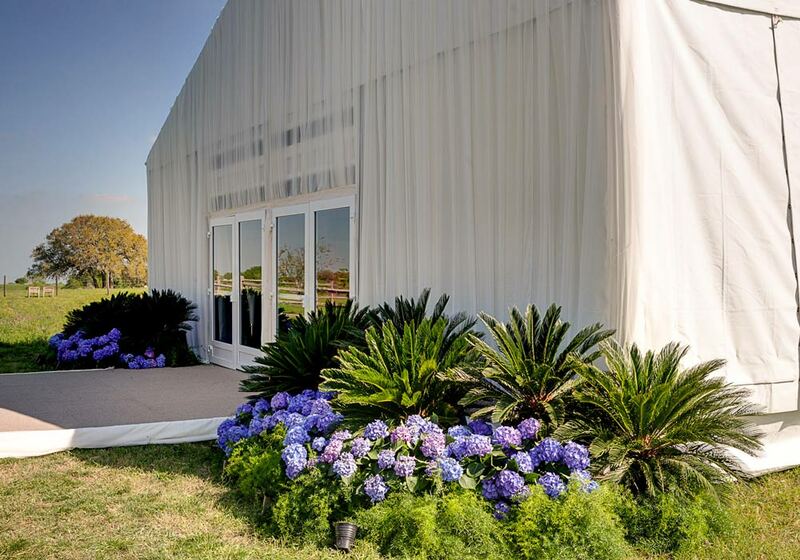 Entrances, exits and windows can define the look and feel of a tent. 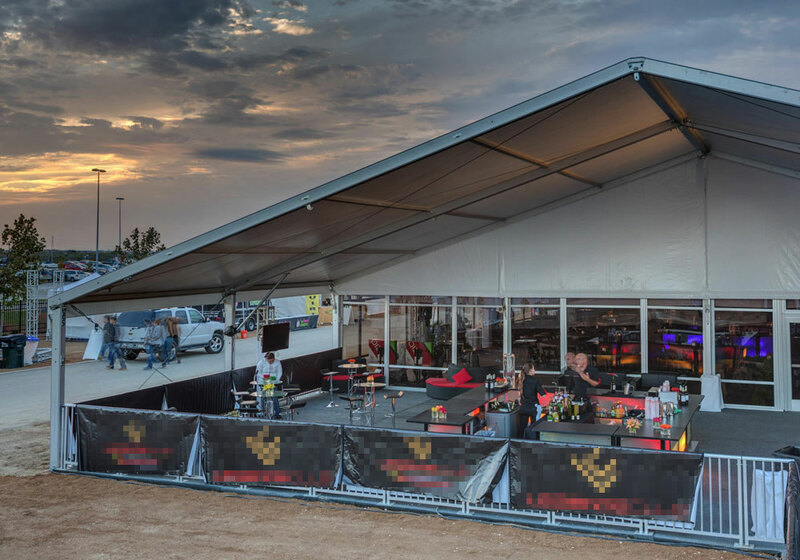 Our experts can help you pick out the right amount and type of window panels to reflect exactly the look you want. 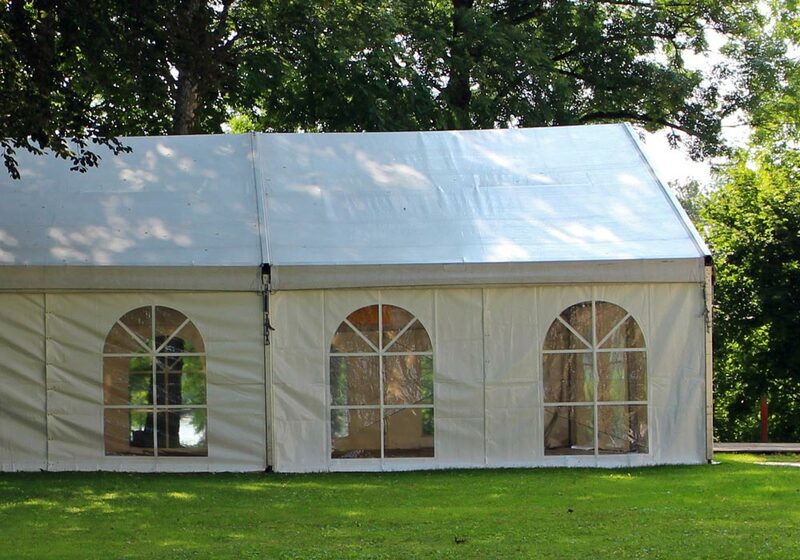 Once you decide on your tent type and size, it's time to consider the covering. 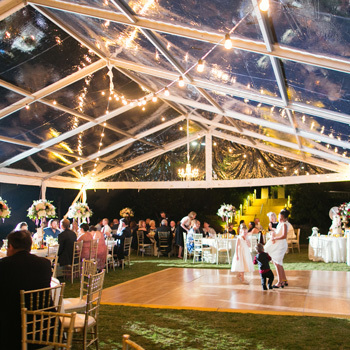 Take into account the ceiling installations, the desired lighting effect, and the durability. 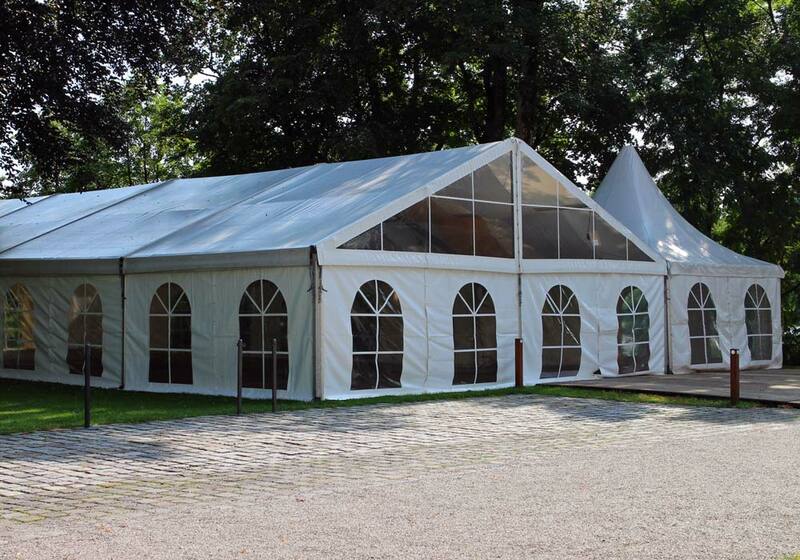 We'll make sure that whatever tent we install comes with the necessary permits, structures and scaffolding in order to give peace of mind to all event organizers and attendees. 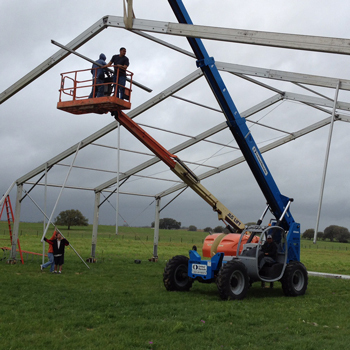 Talk to us about safety equipment! 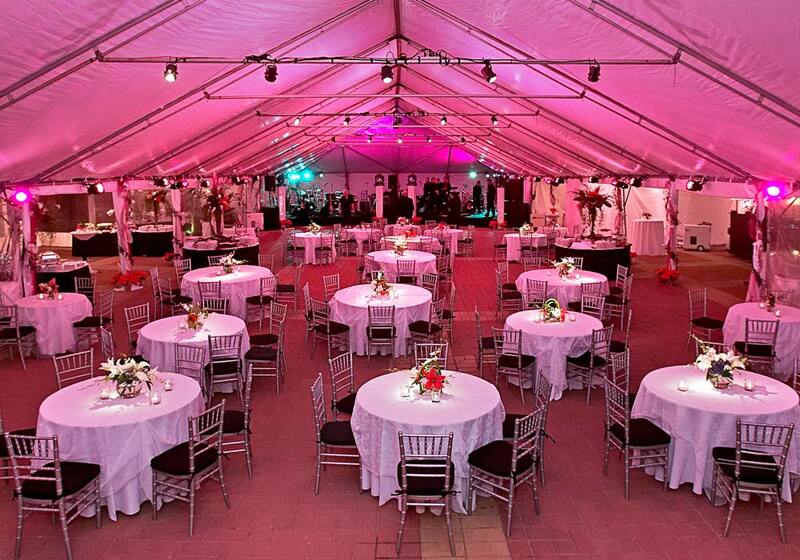 Tables, chairs, linens, décor, or anything else you need is waiting for you at Illusions Rentals & Designs. 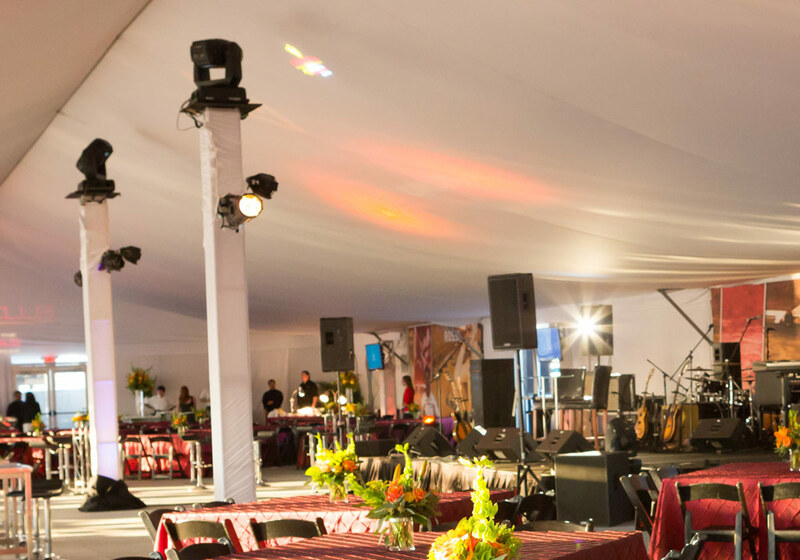 We've got warehouses chock-full of anything you'll need for your event. 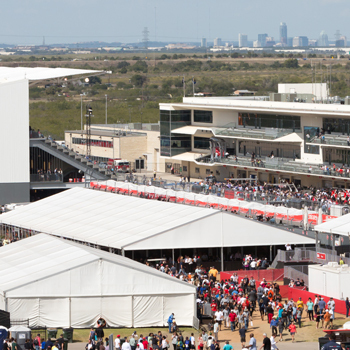 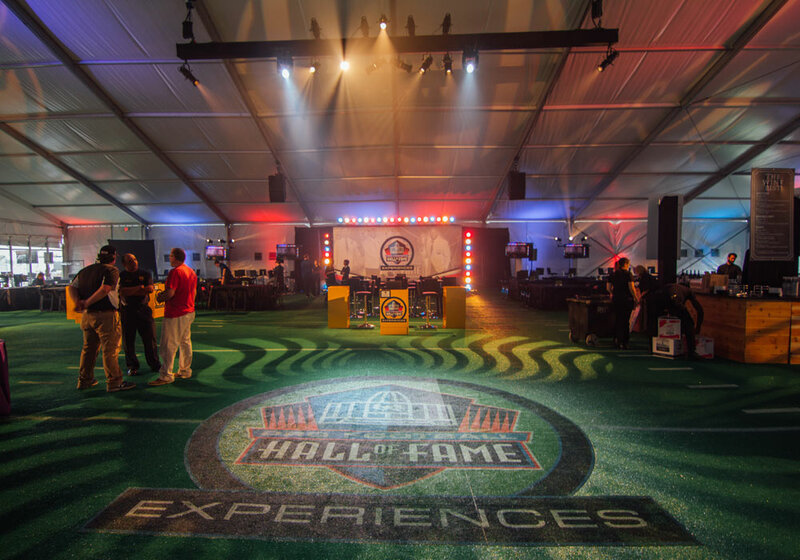 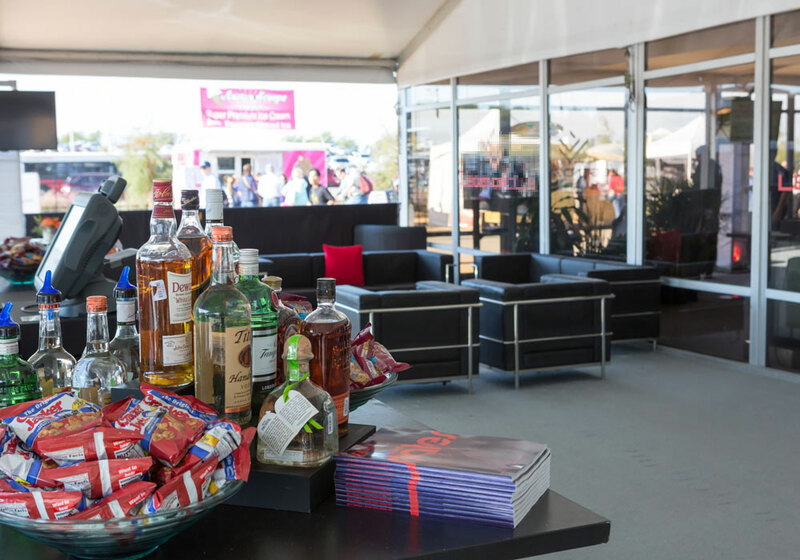 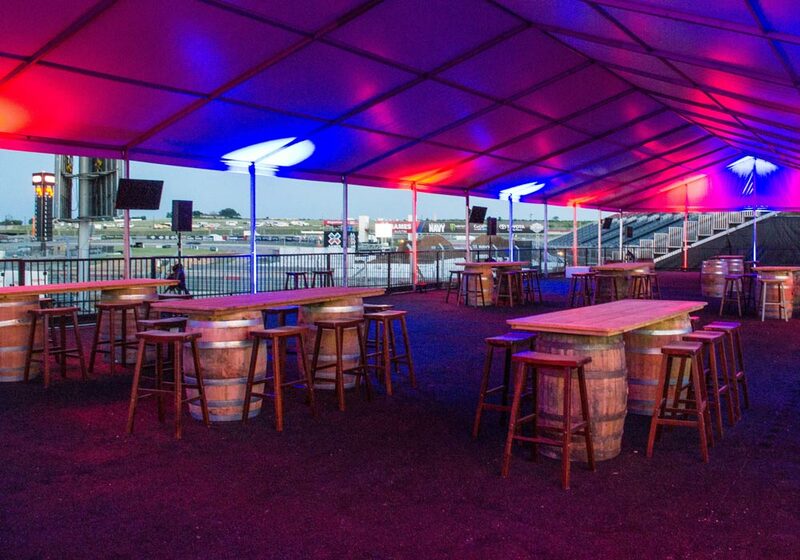 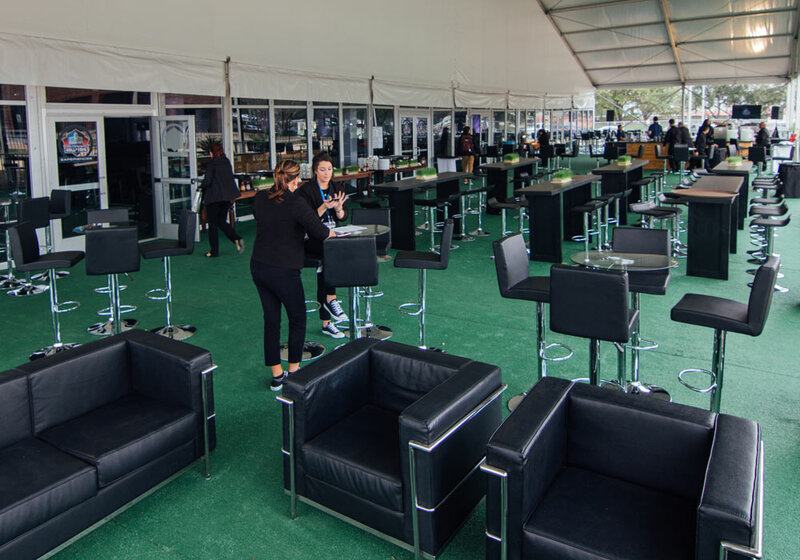 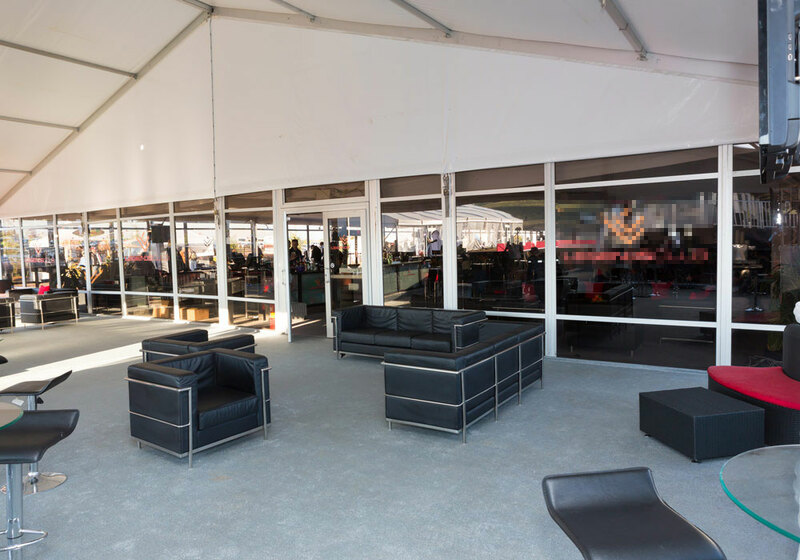 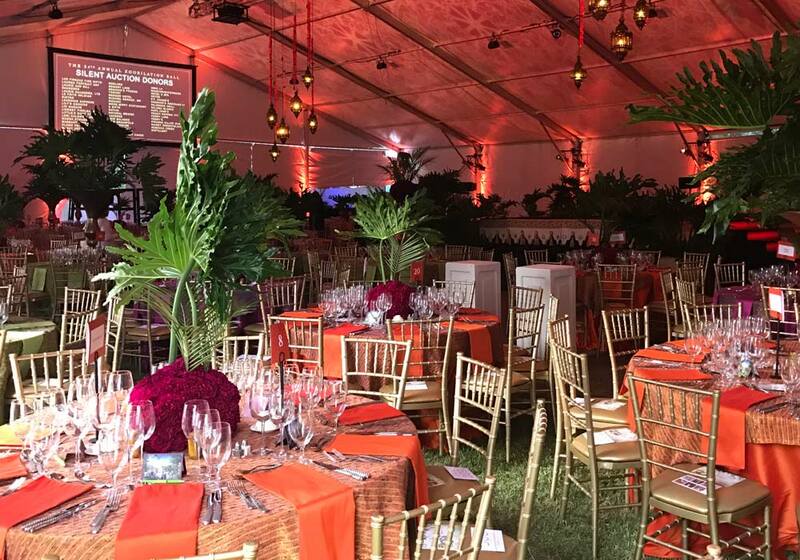 Structure tents are often configured with both enclosed and open walled spaces, providing greater opportunities for lounge seating, bars, entertainment, entranceways, and other venue amenities. 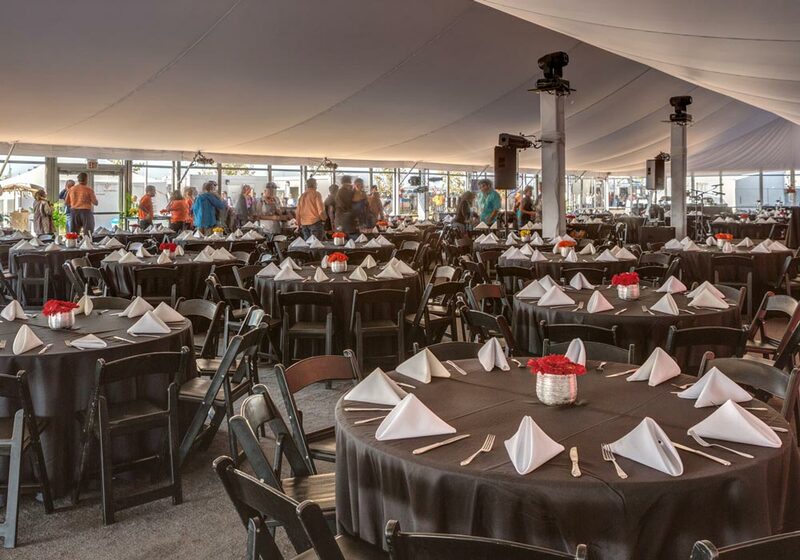 Many clients find that configuring structure tents with porches or patio spaces allow for greater flexibility in use of their event tents. 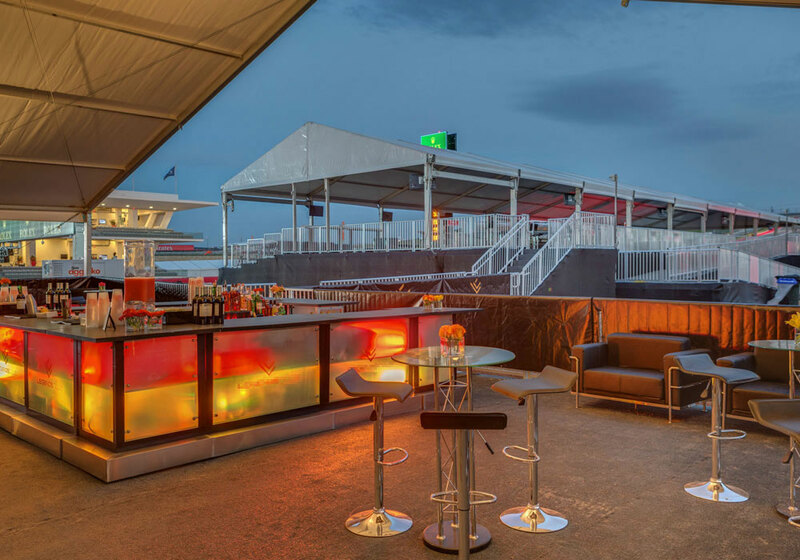 Their addition can provide opportunities to incorporate multiple distinctive décor elements, integrate additional signage and corporate branding, create more formal and casual seating areas, aid event operations or help cue attendees for meet and greets, and minimize HVAC costs, among other benefits. 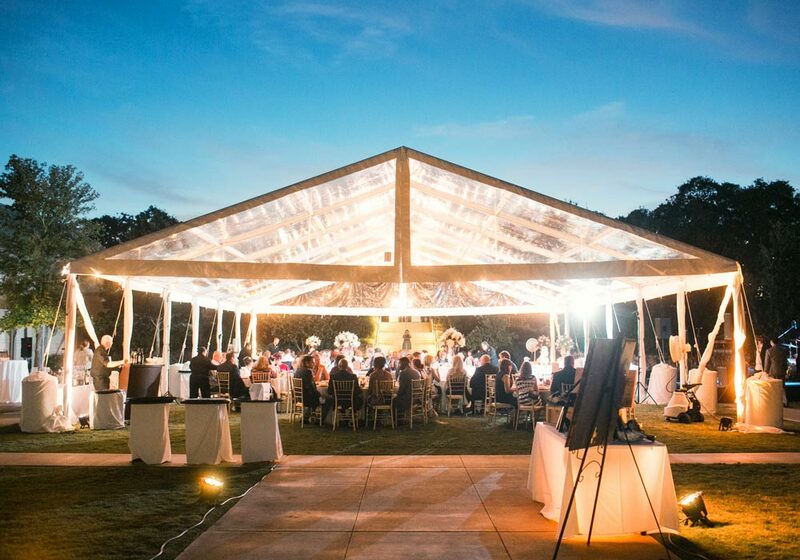 Since event planning doesn't end with tent rental, we don't either! 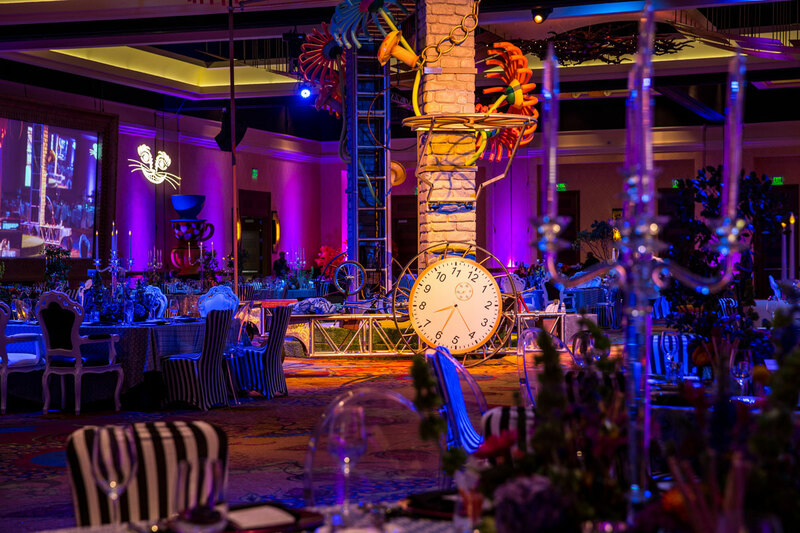 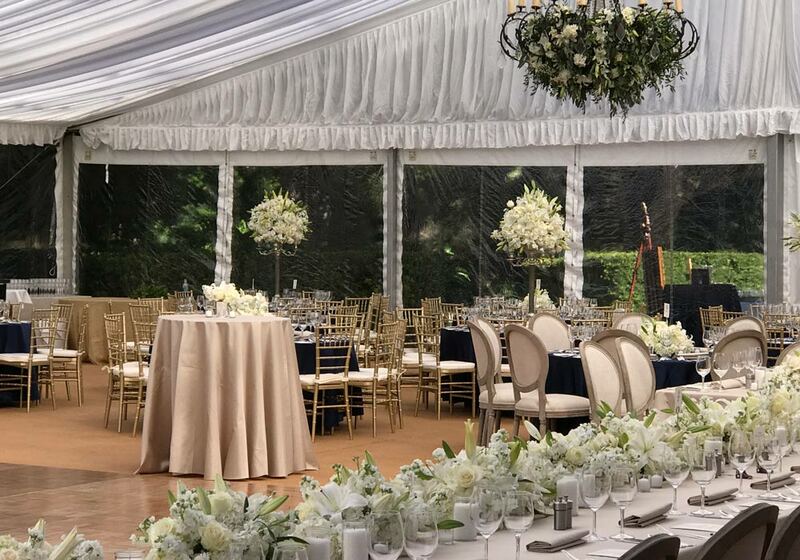 Illusions Rentals & Designs will work with you every step of the way to ensure that you can get everything you're looking for in an event, from furniture to flora.